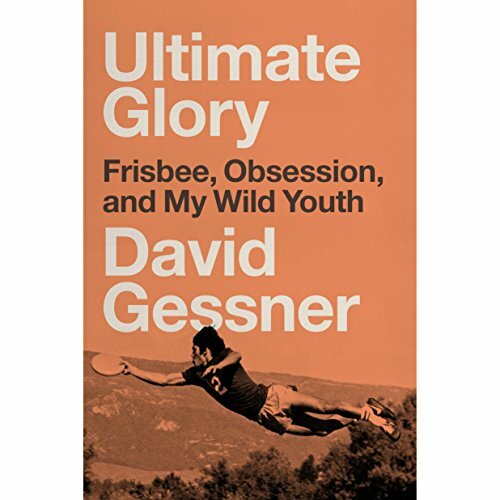 Showing results by author "David Gessner"
Before he made a name for himself as an acclaimed essayist and nature writer, David Gessner devoted his 20s to a cultish sport called Ultimate Frisbee. 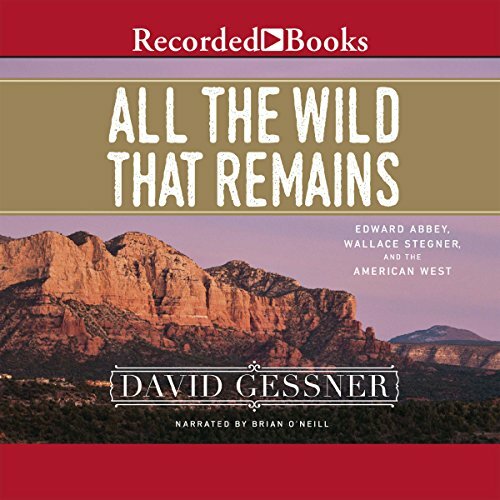 Like his teammates and rivals, he trained for countless hours, sacrificing his body and potential career for a chance at fleeting glory without fortune or fame. His only goal: to win Nationals and go down in Ultimate history as one of the greatest athletes no one has ever heard of.